Whickham and District Motor Club was established in 1963 and has been one of the North East's largest and most involved motor clubs in the rallying scene for over 40 years. There aren't many events in the North of England and Scotland where you won't find members of WDMC either competing, organising, marshalling or assisting in some way or another. 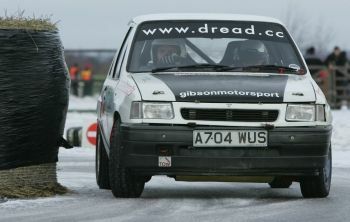 WDMC has some of the North East's most respected and challenging events under its belt since rallying started in the region. 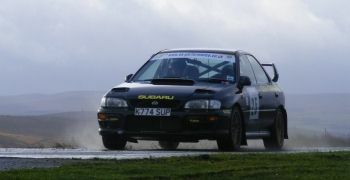 Having hosted a number of events over the years the club now concentrates its efforts to offer some of the country's most demanding and fastest sealed surface and forest stages on offer in the region.